This week a new version of DOOM is released, and by all accounts it looks to capture the feel of the original. 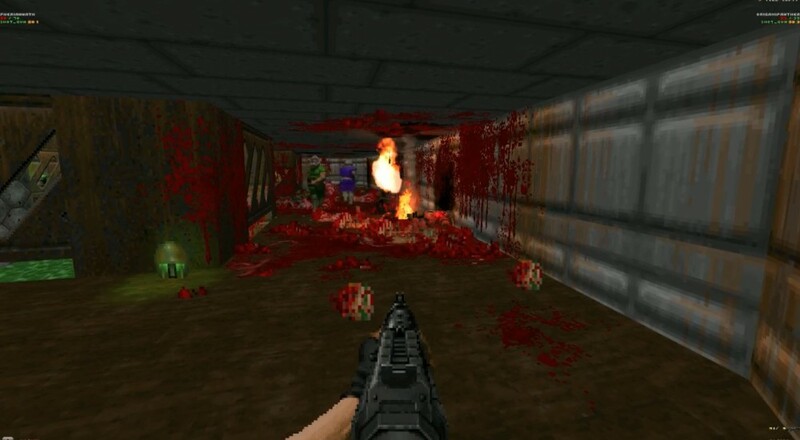 And really, if you've followed the mod scene at all for id's classic shooter, you know there's one out there called Brutal DOOM. From what we've seen of the new game, these two look very close in terms of style and substance. Last night utilizing a new custom engine, we played through the classic game's first episode. Supporting full 1080p, new weapons, animations, and plenty of gore - our co-op escapade was fast, efficient and of course...brutal. Once installed simply point it to your DOOM directory (or DOOM 2, Heretic, etc) and you're good to go. This works with the any version of DOOM, including those that are available on Steam. Sadly the new version of DOOM doesn't support co-op through the campaign, though the new "Snap Map" feature is said to allow cooperative modes to be created and shared. Hopefully we can create a similarly entertaining experience when the game hits today. Page created in 0.2330 seconds.